TSA offers training courses to all Health Sciences Center staff and students. 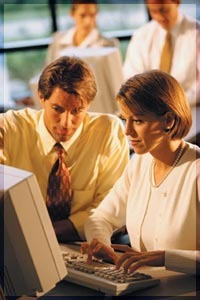 The training takes place in the premises of the Computer Center PC labs. Courses are offered through out the year free of charge to all staff and students. Training courses are strictly open only for the Health Sciences Center staff and students.